Thank god I’m not the only one who collected rocks as a child! In fact, I still have boxes upon boxes of rocks somewhere in my bedroom at home. I used to pick up rocks everywhere I went as a child and as you’ve said, they all mean something different to me. 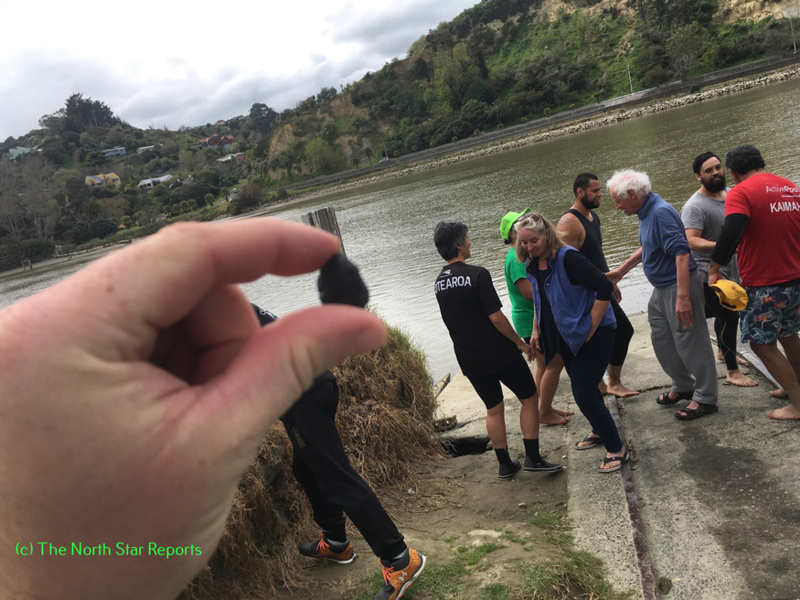 I think it is really neat that you can take these rocks home and look back on all the unique memories you’ve had in New Zealand. Its funny how we see rocks everyday, but sometimes there is a specific one that just really speaks to us and we feel connected to. 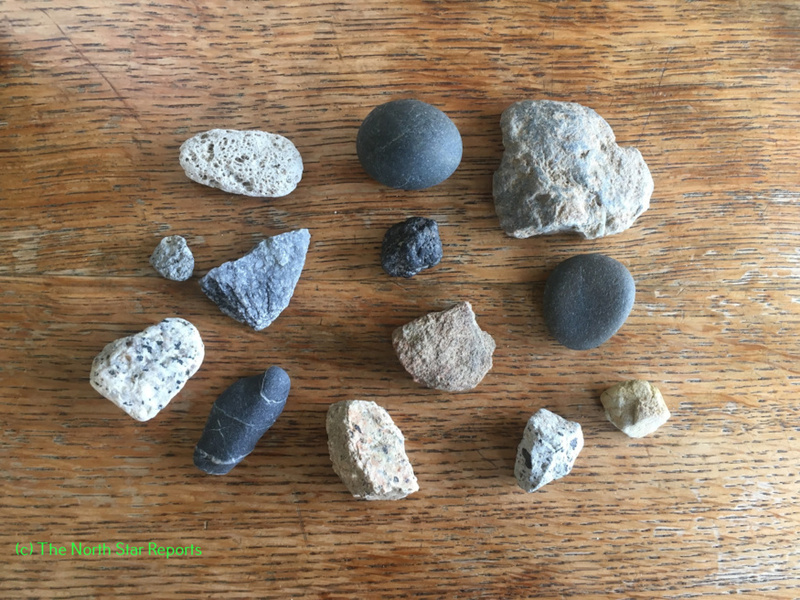 Thank you for sharing your thoughts on rocks! I also collected rocks as a child and still do to this day. I really liked when you wrote: “I always know it is the right one because I know that I do not want to give it back to the earth”. This is exactly what happens when you find a precious rock, you don’t want to give it back nor do you want to give it to someone else/ trade it. Rocks hold a special place in my heart because they, as you mentioned, serve as a permanent in our world that can transfer into a permanent memory as a souvenir. Rocks have a special way of connecting the physical to the emotional by relating the earth to our experience in that location and allowing us to take that physical reminder with us. Thank you for the interesting essay on the importance and longevity of rocks. 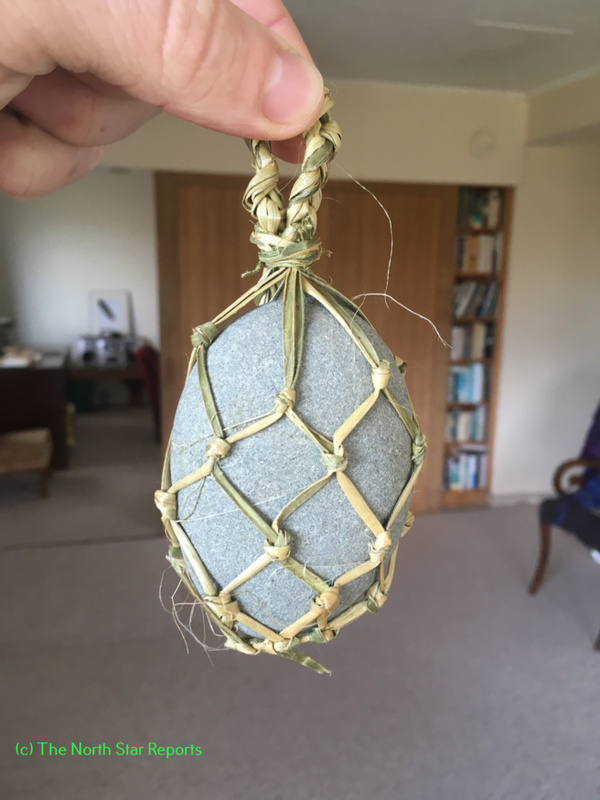 I particularly connect with your idea of bringing rocks from a place that holds value for you. In the human rights course that I am currently taking, the class is discussing that the world would be a better place for purchasing less and finding long-term value in the items that people already have. Collecting rocks seems like a very helpful alternative to buying cheap souvenirs from the places that someone has travelled. The memories of physically holding a piece of that place in one’s hand seems so much more powerful. This article is wonderful! I never thought about rocks in this way. I never considered how much history and meaning a rock could carry. From now on, I’ll never look at rocks in the same way again. I think about how sad the saying “dumb as a rock?” is…Wow! This article also took me back to being a kid, picking up a rock, drawing a face on it, and using it as a pet! I know many people who take rocks or sand back with them from places they have traveled. I think it is a great idea, to take a piece of the land with you to remember. North Dakota. It just amazes me how powerful and strong this act is. This post made me realize how powerful something as little as a rock can have a huge influence in anything. Great post!! Thanks for sharing Matt! I too as a child would collected rocks. Growing up on the north shore of Lake Superior my mom would always bring us down to the beach to collect agates and other weird rocks that interested us. Being a kid though I never really looked at the idea of the history or significance of the place or rock. I just picked up the one that looked the coolest. I have never been out of the US so the idea of having a rock that was 8,000 miles way from your home is just insane. Great Article Matt! Matthew, very interesting to hear how something as simple as a rock has impacted your journey in New Zealand. When I was in middle school I had a rock collection that my grandmother got for me, so I can relate to how every type of rock is different and how each rock has its own defining characteristics. When you mentioned that rocks are used to build huge structures, I immediately though of tower hall. The sisters used the rocks behind campus to build the school, and by building the school with such beautiful stone, the sisters must have felt much pride. Also, the idea of saving rocks that we find on our journeys as a sort of souvenir is a really cool idea. Rocks all around the world are very different, so they remind us of our experiences and they are free (if we find them in nature)!! Nice post! Rocks have played a huge part of who we’ve become to be. I also like how you talk about the symbolism of rocks. As an rock hounder, I find myself picking up rocks all the time to see if they’re agates. It’s become a fun activity between my friends and family to search for agates. 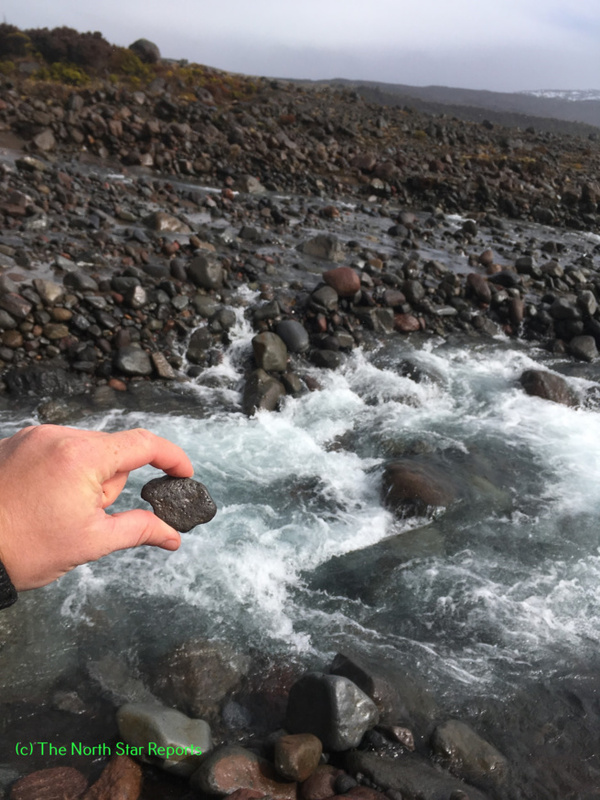 Have you found any really cool rocks? Safe travels! Matthew, it sounds like you had a great semester in New Zealand. I am going to student teach abroad in Spring 2020. I hope I have a similar experience as you did. It awesome how rocks hold such a strong connection to the places you visited. Since you made a strong connection to pyramids I though I’d relate that to the chapter I read from Worlds Together Worlds Apart. Pyramids have strong importance to Egyptians. Tignor explains that Imhotep an Egyptian architect was not satisfied was the typical look of burial chambers so he created them, (59).